Rain Communications has appointed Rajmeena Aujla as corporate account director. 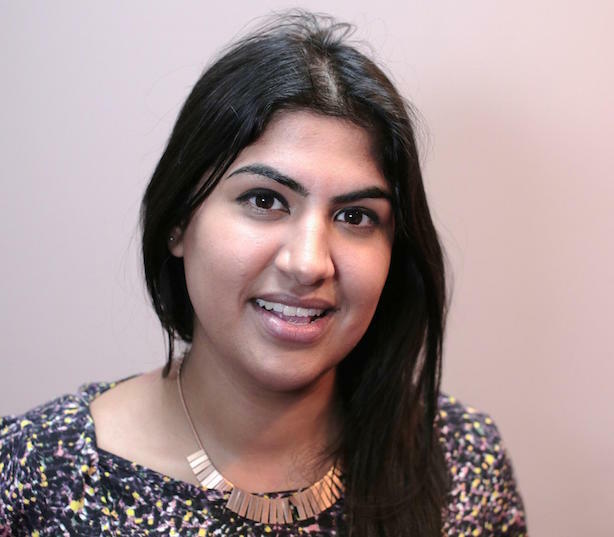 Aujla joins from Ogilvy PR, where she was working as a corporate comms and public affairs consultant. Her client list over the past five years has included WGSN, the European Parliament, Beko, UKTI, Al Jazeera and HSBC. The role will involve working on the strategic and creative side of business campaigns. Aujla will take a leading role working for Midtown to promote the ‘InMidtown’ area of London, which is home to the British Museum, Mishcon de Reya, Google and Yahoo. Aujla will be tasked with developing media partnerships with major London media and overseeing a series of events beginning this autumn. Lizzie Costelloe, senior associate director, also said Aujla would contribute strategic and events consultancy for Rain’s b2b clients including Global Blue, American Express and Walpole British Luxury. Costelloe said: "Raj will be working with us to generate campaigns to attract media attention and business engagement, deliver public affairs priorities and attract sponsorship – so multiple audiences, all carefully considered and targeted through well thought-out strategic campaigns."